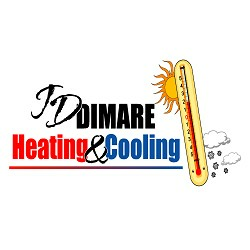 Description: DiMare's Heating & Cooling Services is a business categorized under plumbing fixtures & supplies-new-retail, which is part of the larger category lumber & other building materials. 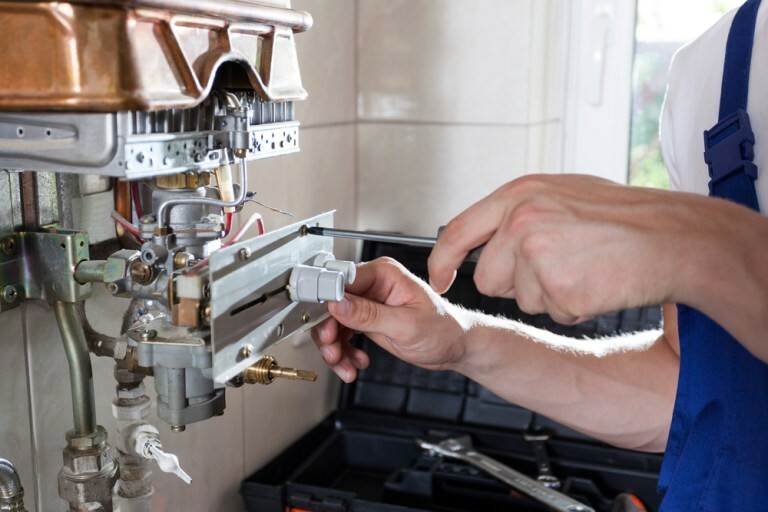 DiMare's Heating & Cooling Services is located at the address 1058 Clear Springs Lane, Virginia Beach, VA, United States in Virginia Beach, Virginia 23464 4408. The Owner is John DiMare who can be contacted at (757)420-6699.
Review: DiMare’s Virginia Beach Heating & Cooling Repair and Replacement Company is a full-service, family-owned-and-operated HVAC contractor. We provide exceptional quality work and personalized service at affordable prices, just as we have done for two decades. Location & access map for "DiMare's Heating & Cooling Services"